Following a five year run in Southwest Florida, the 2011-2012 Florida International Senior Games and State Championships were held in Central Florida’s Polk County. 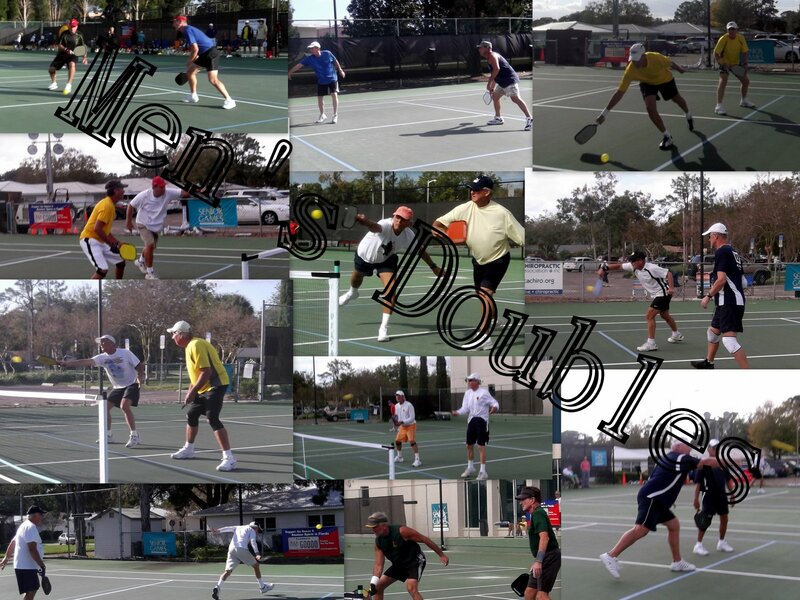 This year, the Pickleball competition was held at the Kelly Recreation Center in Lakeland Florida from December 3-5. This will mark the 20th Anniversary of the State Championships, which started in 1992. 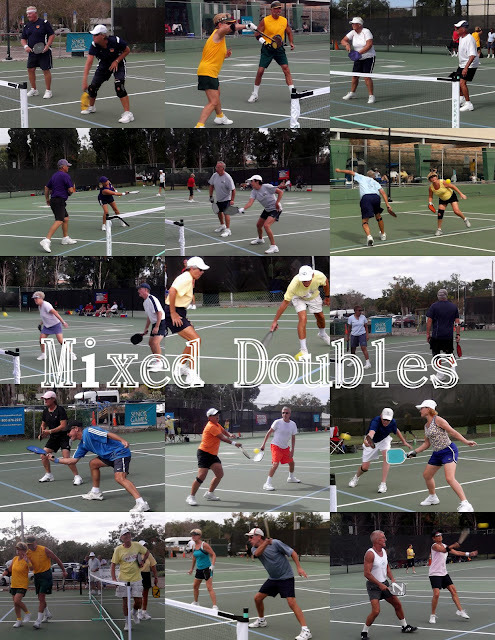 This was a double elimination event, best two out of three games. 3. Games were played to 11 points, but continue until one player or team achievesda two-point margin. Teams and players were not seeded. Brackets were determined by a random draw. Fourth place ribbons were be awarded in addition to Gold, Silver and Bronze medals for Florida residents. Gold, Silver and Bronze medals were awarded to top overall athletes. 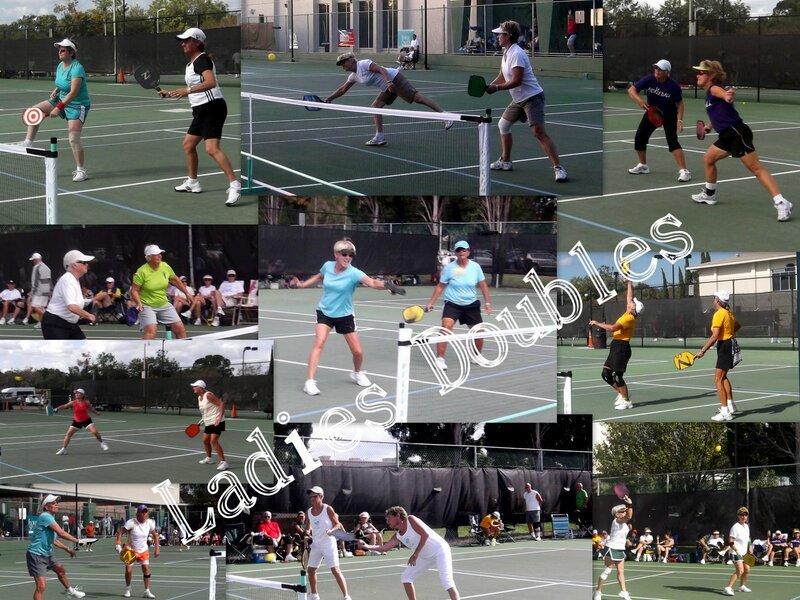 Pickleball had 162 competitors at the Kelly Recreation Center, the largest participation of any event in the State Games!!! Singles Competition was held on Monday, December, 5th.